If you have been injured due to someone else’s negligent or deliberately wrongful actions, or if a member of your family has been injured or killed due to such actions, it is essential that you understand your legal rights and options. You may be confused, angry, saddened, and frustrated, and understandably so; the last thing on your mind right now may be contacting a lawyer to discuss whether you should proceed with legal action. However, your right to file a personal injury lawsuit is limited by a series of laws called “statutes of limitations.” And while it may seem patently unfair that the clock is already ticking on your eligibility to file a personal injury claim, these laws are very clear on the matter. You must file your claim within the time limits specified by the governing statute of limitations or forever forfeit your right to seek compensation for your injuries through the civil court system. 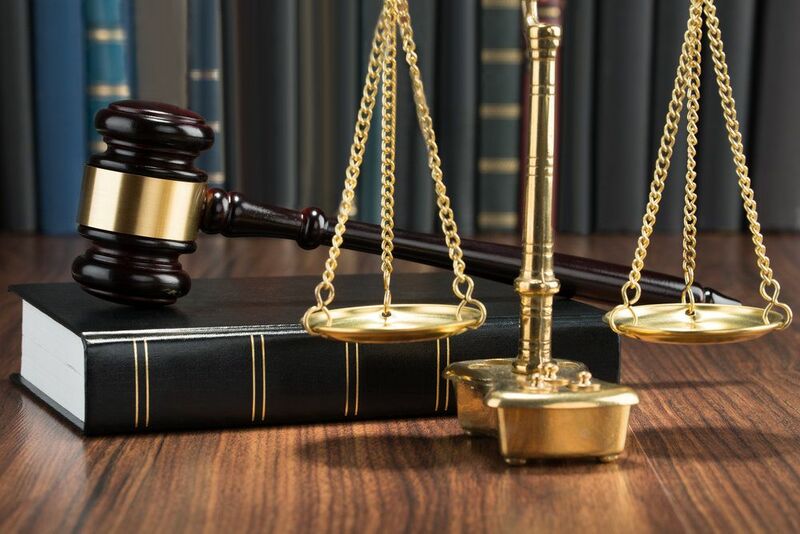 At the Foley Law Firm, we are intimately familiar with the laws of our state, including all applicable Pennsylvania statutes of limitations. Even if you are uncertain as to whether you are going to proceed with legal action, it is better to have your case evaluated and know your legal options as soon as possible than to have the statute of limitations expire without your knowing your rights. Once that particular door has closed, you will never again have the opportunity to walk through it - period. Ultimately, it is far better to have all of the information you would need to file a personal injury lawsuit in a timely manner at your disposal and not use it than to seek it out after the statute of limitations has expired only to find out it is too late. What are the Pennsylvania statutes of limitations in civil cases? Statutes of limitations vary from state to state. In Pennsylvania, the statutes of limitations for most civil matters are two years. However, this two-year period can be measured somewhat differently depending on the nature of the injury and the accident that caused it. The personal injury lawyers of the Foley Law Firm can help you to understand precisely when the clock started ticking in your particular case. In most cases, the statute of limitations kicks in at the moment of the accident that caused the injury. However, in some cases, it may start on the date when the injured party should reasonably have discovered the injury, even if he or she didn’t actually discover it on that date. Finally, in rare cases, it may start on the date on which the injured party actually discovered the injury, which could be significantly after the date on which the accident that caused the injury occurred. To learn more about Pennsylvania statutes of limitations, please contact the Foley Law Firm today.